New for Summer 2015 the Miller Outdoor Low Stool is sure to brighten up your outside terrace or beer garden. 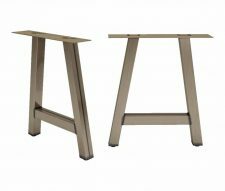 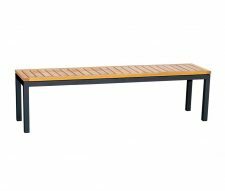 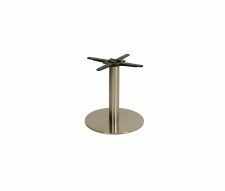 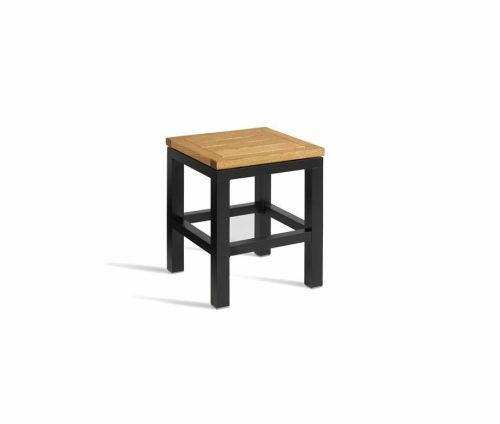 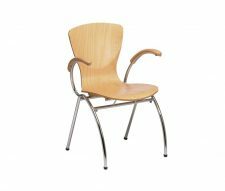 These stools form part of our Miller range and can be used as a set with our tables and benches, or on their own dotted about your outdoor catering area. 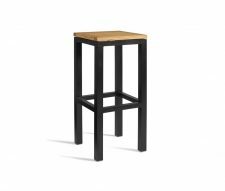 Featuring a heavy duty construction and rustic appearance these stools with withstand regular use i a variety of settings such as cafes, pubs, restaurants and bars. 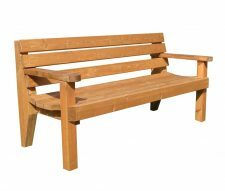 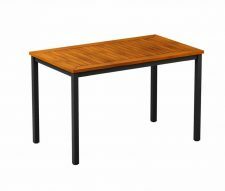 Please contact our sales team to discuss your requirements and we will be happy to send you a free quotation.